After getting the save-the-dates accomplished yesterday, I felt a whole new burst of energy in making one of my many DIY projects for the wedding. 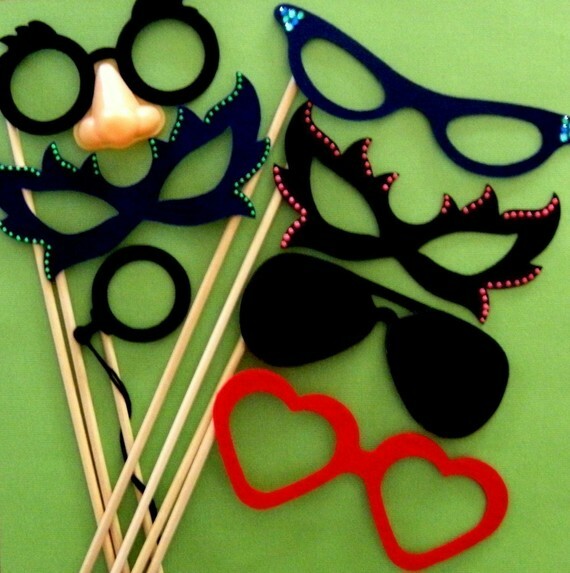 Today I've focused mainly on our photo booth. 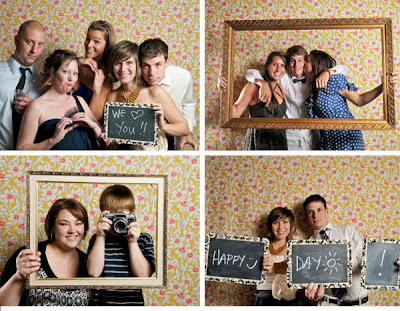 Renting a photo booth is ridiculously expensive, and I'm not willing to pay it. 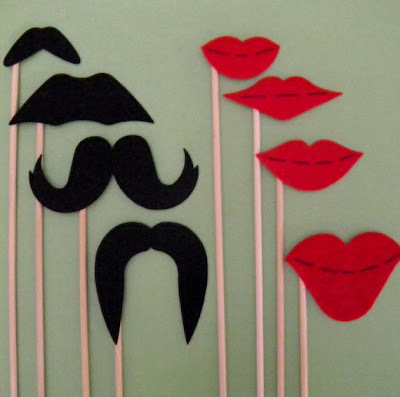 Charlie is incredibly crafty when it comes to making things, so he was excited when I asked him to build our photo booth! 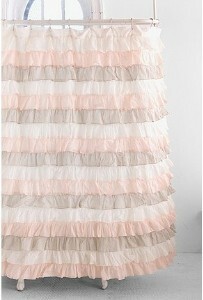 This shower curtain (which is conveniently in our wedding colors) from Urban Outfitters will be our backdrop. 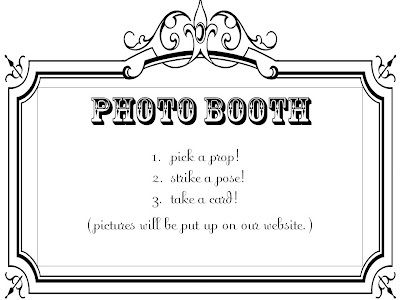 I'll be making little business cards that will have instructions on how our guests can get their photos.